First established in 2002 by John Hughes, Hughes Surveyors are based in Ringwood near Bournemouth and offer our professional chartered property surveying services around Hampshire, Dorset, Devon, Portsmouth, Exmouth, Wiltshire, Amesbury, Winchester, Southampton and many more. 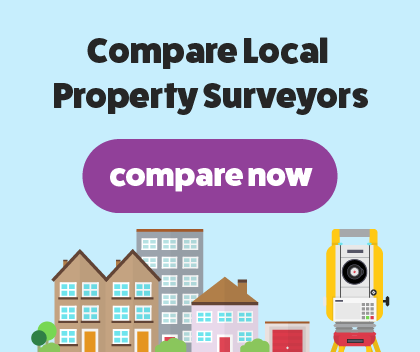 Our team are all RICS verified chartered surveyors with a varied knowledge of the industry. Previous projects have included modern high-rise London apartments to historic and unique buildings, giving us an extensive knowledge and experience of a variety of building types. We are proud to offer our RICS Building Survey which will be carried out by one of our reliable and friendly chartered surveyors. This will include an in-depth and detailed inspection of the condition of your property, set out in a jargon-free, clear report. At Hughes Surveyors, we only offer a Building Survey as it’s the most detailed and concise survey, giving you a clear and easy to read summary of the condition of your property. This is usually suitable for property that is over 50 years old, has been constructed in an unusual or unique way, has or plans to have major reconstruction work done. This survey is extremely thorough and will evaluate the structure, construction and condition of your house. It’ll highlight any areas of concerns and hidden defects that without a chartered surveyor, you wouldn’t normally notice yourself. Common issues found during a building survey are asbestos, structural movement, damp and rot. The report will be give you a detailed conclusion of any repairs or work that needs to be done and we’ll use the traffic light system. If you receive a 1, then there’s no damage or repairs to your property and a 3 will mean there’s major areas for concern.